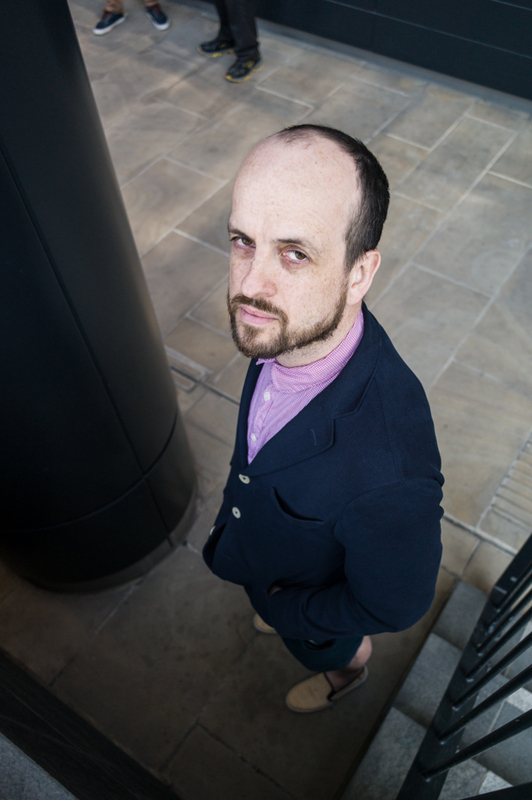 Another portrait shoot for PORT had me photographing British electronic musician Matthew Herbert. The article and photos can be seen online here. This entry was posted in Photography and tagged DOCTOR ROCKIT, ELECTRONIC, HERBERT, LIFESTYLE, MATTHEW HERBERT, MUSIC, PORT MAGAZINE, PORTRAIT, RADIO BOY. Bookmark the permalink.